For over 15 years, the team at Schierer & Ritchie, LLC has been helping Illinois citizens in the face of criminal charges, including violent crimes like aggravated assault. With these cases, immediate involvement by an attorney is highly recommended. Much is at stake, and everything you say and do at this point could affect the outcome of your case. Aggravated assault may be charged as a Class A misdemeanor or a Class 4 felony in Illinois, with maximum penalties ranging from 1 year in county jail to 3 years in state prison. 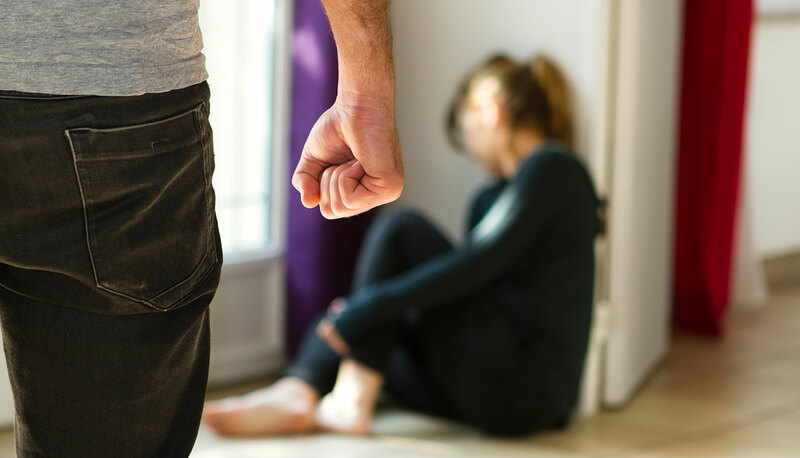 A Peoria criminal lawyer at our firm can talk to you about what occurred, what you are up against, and what options you have in challenging aggravated assault charges. At Schierer & Ritchie, LLC, we take the time to get to know our clients so we can fully understand what they are going through and take the appropriate steps to protect their interests. Contact our firm at (309) 839-2024 for a confidential, free case evaluation and find out how we can help you. Simple assault may be described as unlawfully placing another in reasonable fear of bodily harm. An attempt or threat of violence, whether or not the act was carried out, may constitute simple assault. With aggravated assault, a defendant is accused of assault with another factor involved. These “aggravating” factors enhance the severity of the charge and the penalties that may be imposed upon a conviction. Discharging a firearm during an assault. When your freedom is on the line, work with a Peoria aggravated assault attorney who will work hard to ensure you are afforded every right provided by the U.S. Constitution and criminal justice system. Call Schierer & Ritchie, LLC today at (309) 839-2024 to get started.